New events and expanded favorites will give SeaWorld Orlando guests a special experience in every week of 2019. The park’s 2019 event schedule includes seven returning favorites with expanded runs, as well as two new events. 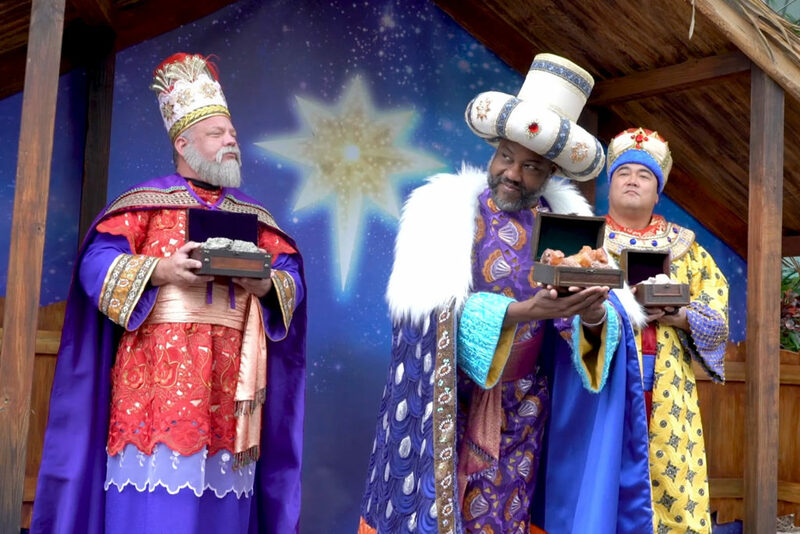 Daily, Jan. 1 – 6: Families are invited to help commemorate the arrival of the Three Wise Men during SeaWorld’s Three Kings Day celebration. This festive event brings SeaWorld’s holiday season to an incredible close with specialty cuisine and celebratory experiences that honor the cherished traditions of Latin cultures. Weekends, Jan. 12 – 27 and Weekends, May 11 – 19: Taking place twice in 2019, guests can go behind the scenes and visit areas never opened to the public during this new event. 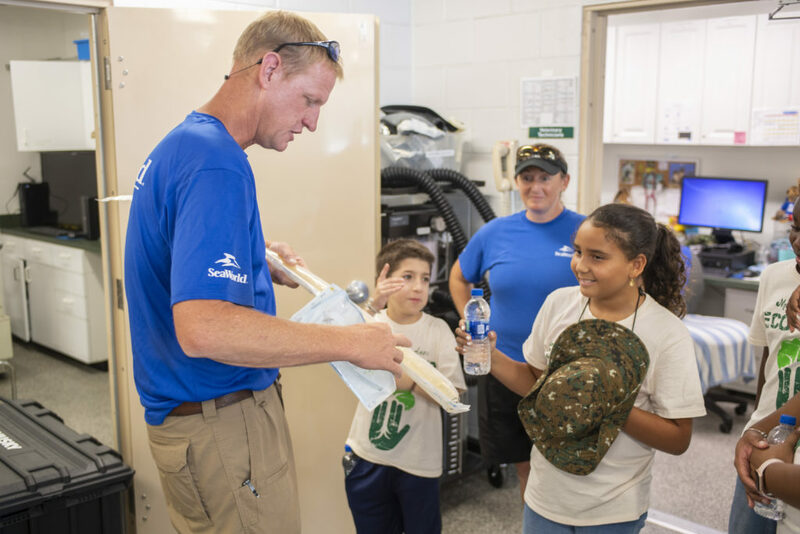 SeaWorld’s renowned veterinarians and animal experts will offer an intimate look at the day-to-day care they provide for animals large and small. Visitors will also get to meet the SeaWorld Rescue Team and learn more about their life-saving work. Feb. 2 – 3: SeaWorld is the place to be for Elmo’s Birthday Celebration, featuring an interactive DJ dance party, fun party games and surprise visitors. Don’t miss this weekend-long party for Elmo as we prepare to welcome our brand new Sesame Street at SeaWorld in the spring of 2019! 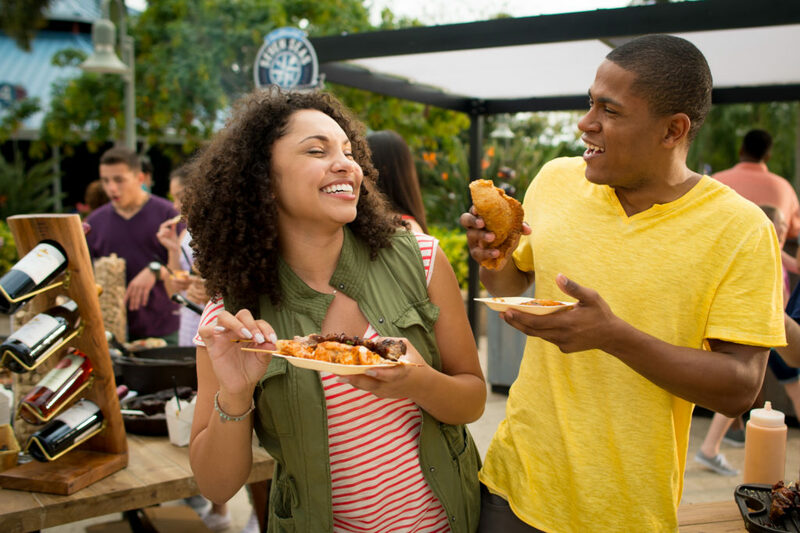 Weekends, Feb. 9 – May 5: The popular Seven Seas Food Festival is returning to SeaWorld in the spring with more to love. 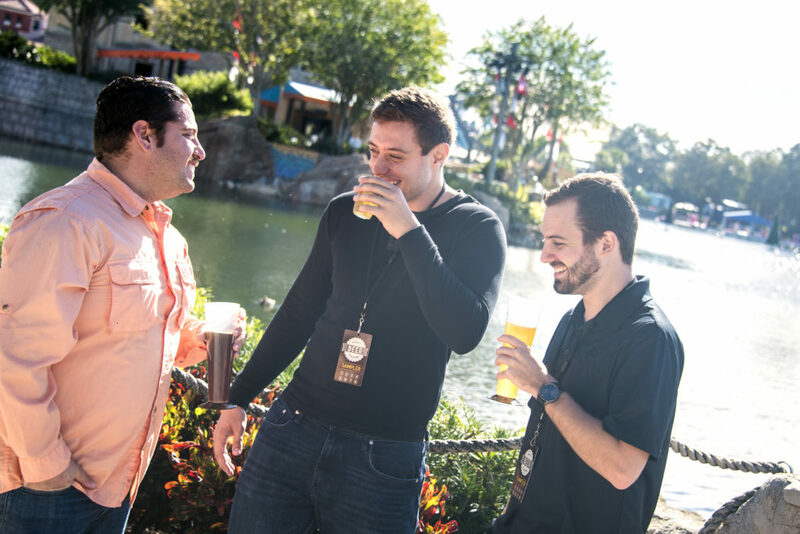 As guests sip and sample their way through the park, they will discover globally inspired flavors while enjoying local craft beers and beverages from around the world. 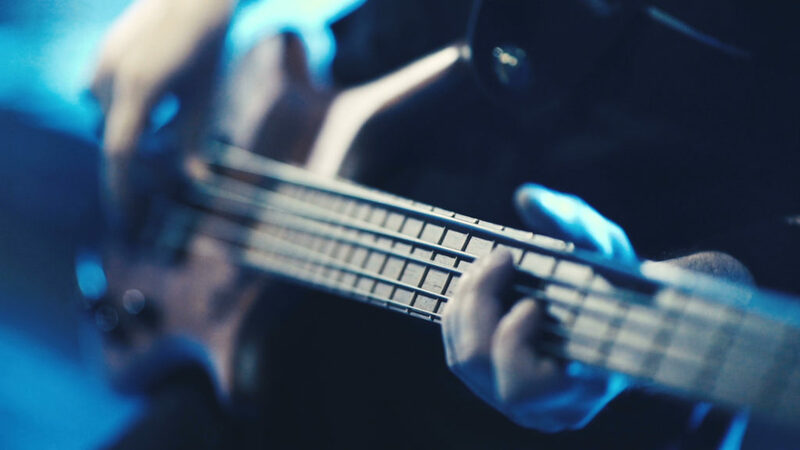 The fun goes beyond the food with live performances at Bayside Stadium featuring top artists. Select nights, May 24 – Sept. 1: As the sun goes down, the park comes alive with the glow of Electric Ocean at SeaWorld, returning next year for another summer of fun. 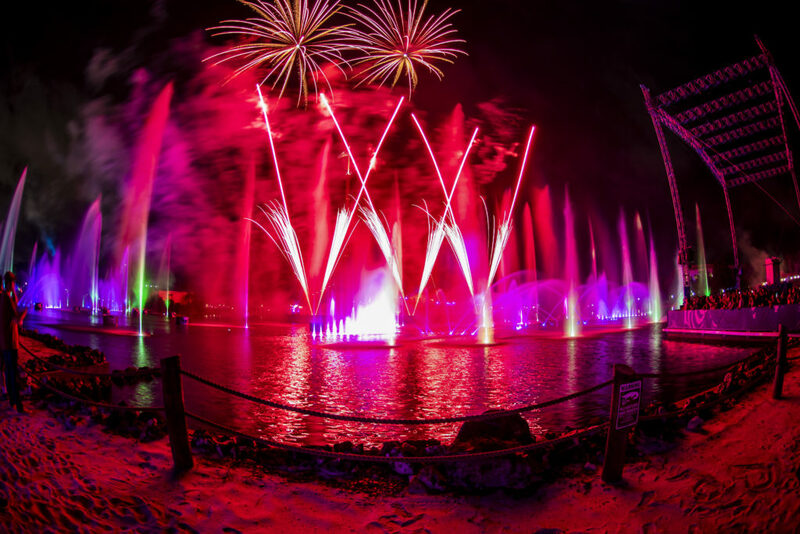 With exciting nighttime shows and electrifying music, guests are immersed in a sea of wonder that ends in “Ignite,” a spectacular finale with fireworks, lasers and fountains. Weekends, Sept. 7 – 29: The SeaWorld Craft Beer Festival extends to four weekends in 2019, featuring 100+ brews on draft at locations around the park. Guests will enjoy unique food items designed to perfectly pair with the festival’s brew selection. 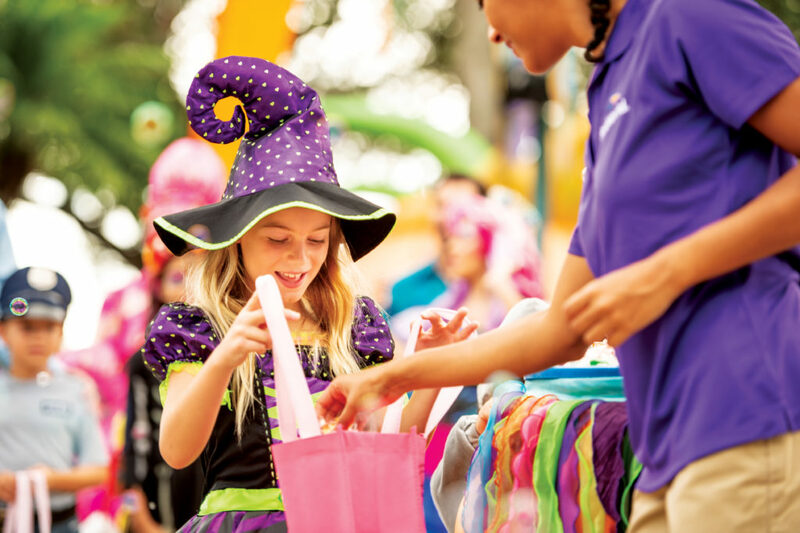 Weekends, Sept. 21 – Oct. 27:New surprises await at Orlando’s biggest family-friendly Halloween event. 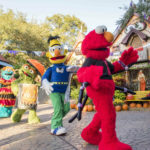 Guests of all ages can celebrate with the all-new Sesame Street Halloween Parade, featuring fantastic floats, crowd-pleasing performances and everyone’s favorite furry friends. Families will also enjoy a Halloween Dance Party, trick-or-treating around the park and the opportunity to meet whimsical characters inspired by the sea. Weekends, Nov. 2 – 17: With the return of Praise Wave, guests can celebrate Christian fellowship and inspiring music. Uplifting live concerts from the hottest names in Christian music will light up the stage at SeaWorld. Nov. 23 – Dec. 31: The joys of the holiday season come to life at SeaWorld. More than 3 million lights blanket the park in holiday cheer as guests immerse themselves in the sight, sounds and tastes of the season. The event features stunning live shows, scrumptious holiday treats and opportunities to visit Santa Claus and Rudolph the Red-Nosed Reindeer. 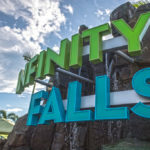 For more information on the park, or to purchase tickets visit SeaWorld Orlando’s official website.